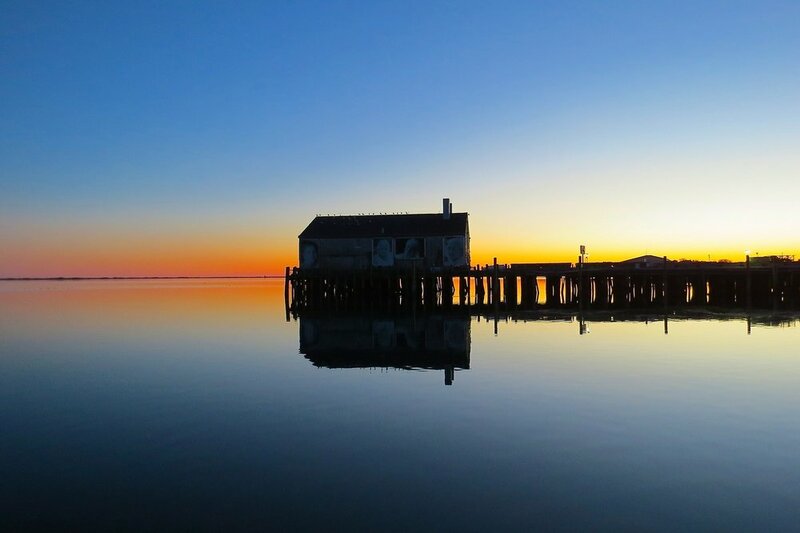 Held in beautiful Provincetown, Massachusetts, Inspiration Weekend is an immersive three-day experience filled with music, spoken word, poetry, dance, healing arts, and informative workshops to help you find your power within. Now is its fifth year, attendees descend upon Provincetown from all over the world to come together for Inspiration Weekend. Founder, Rev. Christie Hardwick created Inspiration Weekend to bring people to scenic Cape Cod and the beauty, light, and power within themselves. “The event will help people support their own interior lives. A non-religious experience that is richly beneficial for the spirit,” explains Hardwick. “Attendees experience a heightened state of well-being and learn practices and ideas they can use throughout their lives,” concludes Hardwick. View the weekend long schedule filled with concerts, healing arts sessions, and workshops designed to fill your soul. Learn about the talented people, both local and from across the globe, assembled to provide an enriching, memorable experience. An enriching opportunity in one of the most beautiful places on Earth. Inspiration Weekend registration is easy and secure. Exactly where you need to be, being exactly who you are! Help us continue our tradition of providing experiences that foster recognition of indivisible wholeness and interdependence. Your support makes a difference. Join our growing list of sponsors. We offer a variety of opportunities to advertise your business while making a tax-deductible contribution.